With the neon madness of the Strip and the ubiquity of slot machines around the city (they’re even inside the airport and every 7-11), Las Vegas is a wacky city on its own. But it gets even wackier when you consider the existence of five strange but cool Las Vegas museums within city limits: the Burlesque Hall of Fame, the Neon Museum, the Mob Museum, the Pinball Hall of Fame, and the Atomic Testing Museum. As your reliable quirky attraction correspondent, I made it my duty to visit all five in a single day. 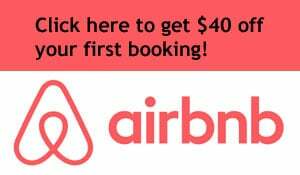 On your next trip to Vegas, if you want to take a break from the buffets and game tables to check out something offbeat, here’s a taste of what you might see. Burlesque has been a part of American culture since the 1800s. 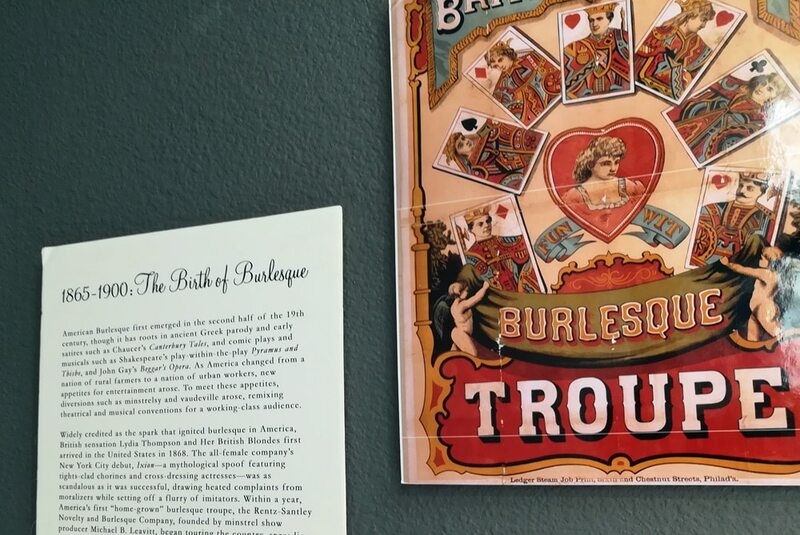 Its popularity had exploded by the 1880s, when the New York Times referred to burlesque as an “epidemic.” Though its influence waned over time, there’s actually been a neo-burlesque revival in big cities in recent years. The Burlesque Hall of Fame is a good place to learn about it all. Check out a nicely-curated timeline of photos and important trends in burlesque history. View posters and photos of performers through the decades, as well as some of the outfits they’ve worn. You’ll come away with a new appreciation for burlesque as an art form. The Pinball Hall of Fame isn’t so much a museum as it is a giant room full of vintage pinball machines. Some cities (like Seattle) have places that call themselves “pinball museums,” but I’ve never seen one that comes close to matching the Vegas Pinball Hall of Fame in terms of size and scope. 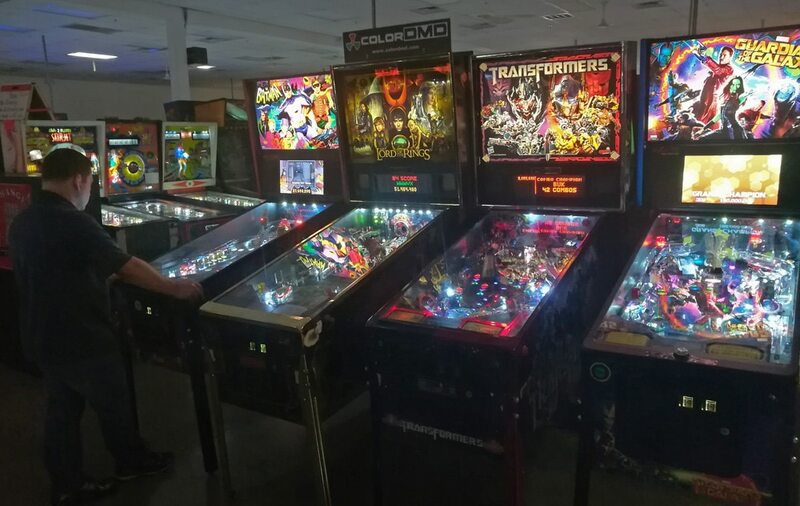 This warehouse has 10,000 square feet of pinball games, some dating back as far as the 1950s. I was surprised how many celebrities and tv shows had their own pinball games. Elton John! Elvira! Gilligan’s Island! Wheel of Fortune! Even Kevin Costner’s infamous Waterworld movie! All games are available to play, most for just 25 cents. Murder, tax evasion, prostitution, blackmail, illegal gambling, and other delightful subjects are among the topics covered by the National Museum of Organized Crime and Law Enforcement, aka the Mob Museum. 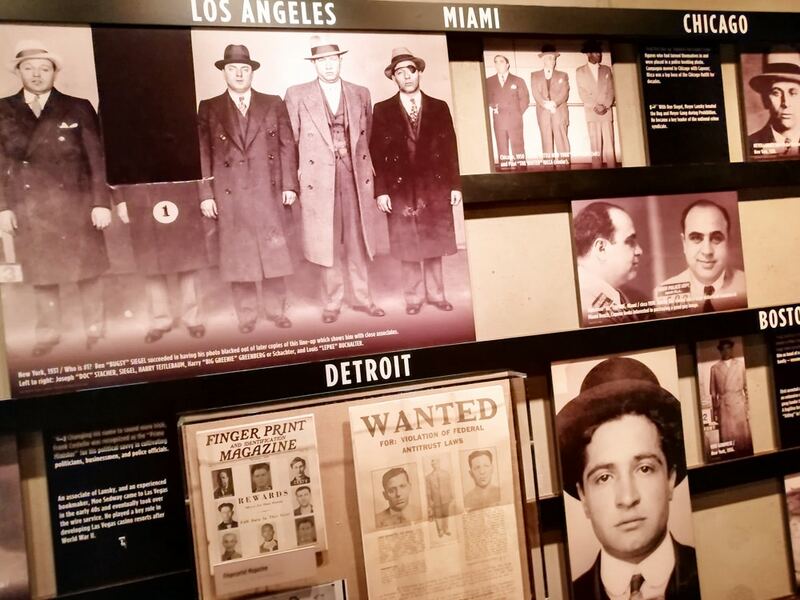 This large facility features informative exhibits over three floors documenting the history of mob activity in the U.S.
And in case you’ve always associated the mob more with Chicago than Las Vegas, don’t worry – they’ve brought Chicago here. One of the most infamous mob crimes in history was the St. Valentine’s Day Massacre in 1929, in which members of Al Capone’s gang posed as police officers in order to gun down seven members of Bugs Moran’s gang. The original brick wall where the murders occurred was transported from Chicago and reassembled here, with the bullet holes circled. 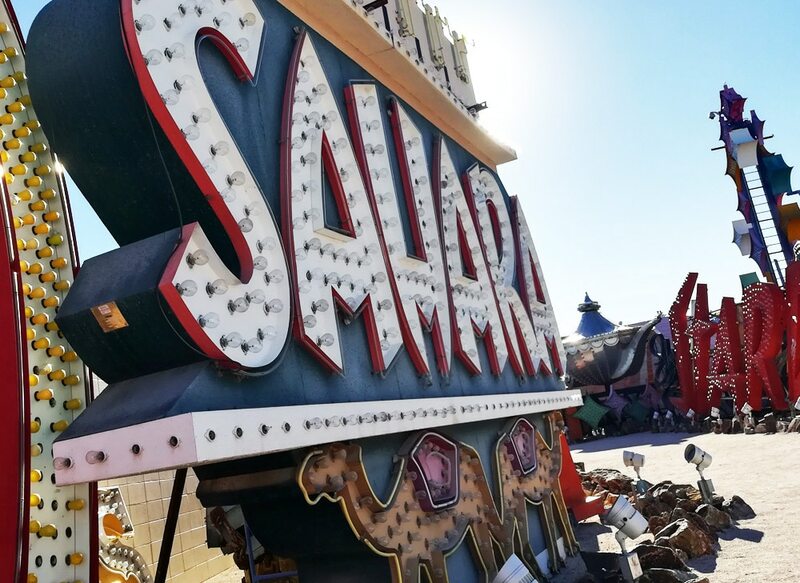 Touring the collection of old signs has become a must-do activity for Vegas visitors. Go during the day, or schedule a night visit to see a light and music show dedicated to old-time Vegas. For many more photos, see my recent in-depth profile of the Neon Museum. In the 1950s, a site 65 miles from Las Vegas became an official government site for testing nuclear weapons. What sort of tests were carried out? What were the effects of those tests on the nearby cities and communities? How did people during the Cold War prep for possible nuclear attack? The answers to those questions and many more can be found at the National Atomic Testing Museum. Collections include old photos, government documents, radiation testing instruments, and exhibits about underground testing. 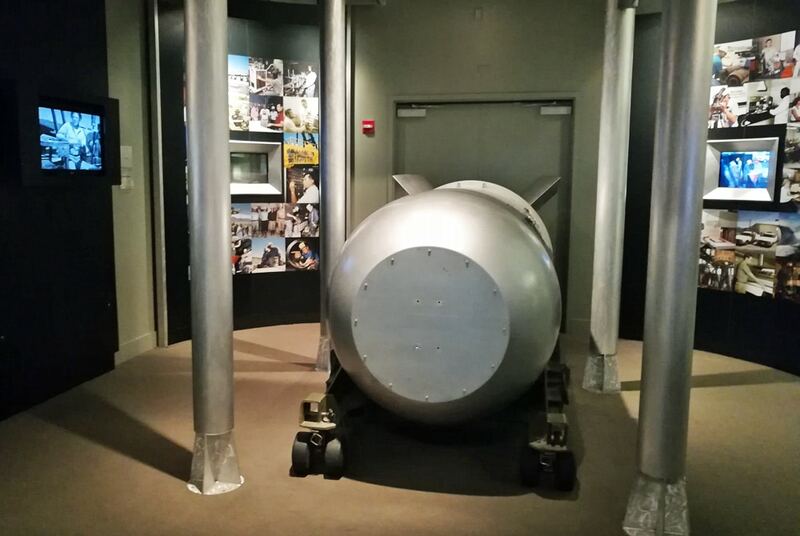 Several actual bombs are on display, including a B-53 bunker buster built in the ’60s. In a city full of offbeat attractions, this qualifies as one of the most fascinating Las Vegas museums.